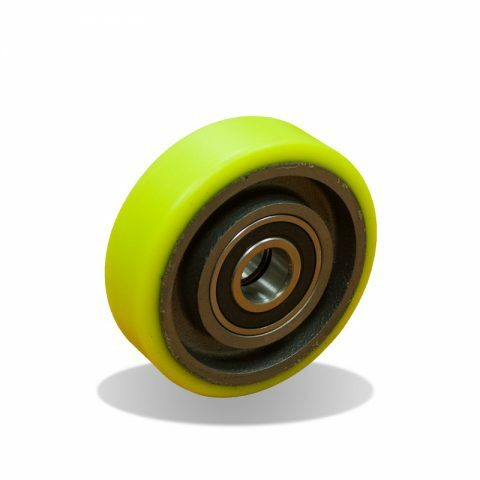 Wheels for elevators Archives - Roda S.A.
Wheel for elevators, 100x30mm, Polyurethane thread with cast iron rim, double ball bearings, bore diameter 20mm. 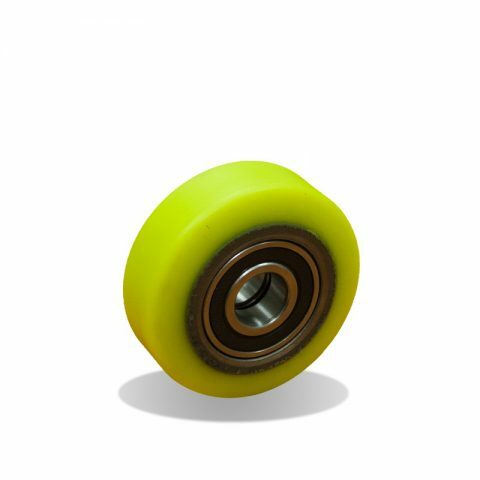 Wheel for elevators, 80x30mm, Polyurethane thread with cast iron rim, double ball bearings, bore diameter 20mm. 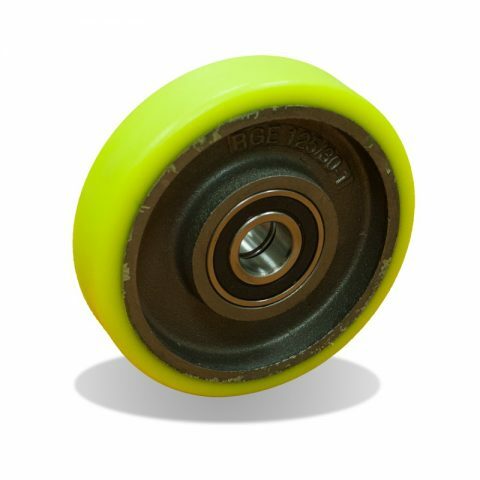 Wheel for elevators, 85x30mm, Polyurethane thread with cast iron rim, double ball bearings, bore diameter 20mm.